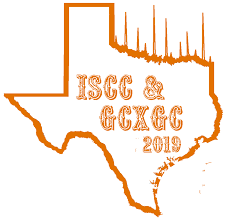 ATTENDING ISCC GCxGC 2019? VISIT VUV ANALYTICS! VUV Analytics will be featuring its full product line of Vacuum Ultraviolet (VUV) spectroscopic analyzers and is an official sponsor of ISCC GCxGC in Ft. Worth, TX. Stop by to learn more about how GC-VUV can solve your GC application challenges.